Nevada Dispensary Association Treasurer Ben Sillitoe is a graduate of UNLV who began his career in the mortgage industry. 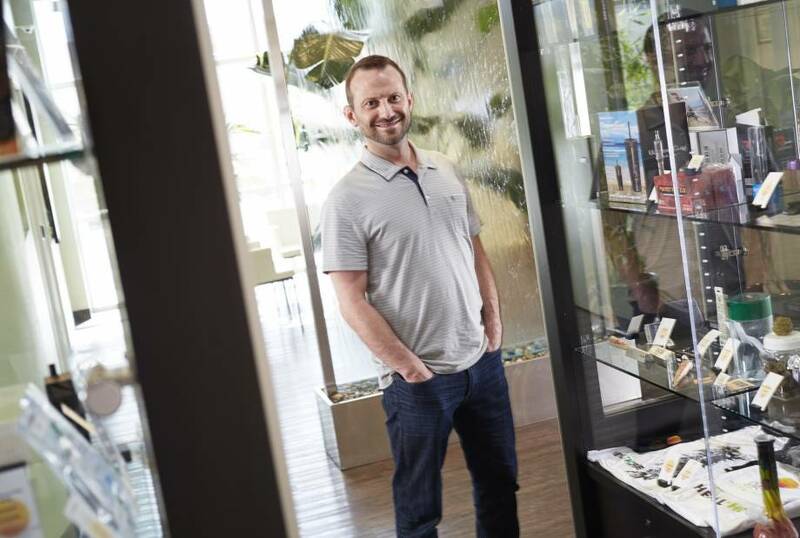 Ben co-founded and became the CEO of Oasis Cannabis at the start of the medical cannabis industry in Nevada, when there were fewer than 10 dispensaries statewide, compared to the 48 operating in Nevada today. Oasis, which opened its off-Strip medical cannabis dispensary in December 2015, is currently in the process of expanding its cultivation and production facility, to be completed by September 2018. But while Oasis began as a medical dispensary, the company now also provides recreational cannabis to adults in Nevada. Through Ben’s expert guidance, Oasis has grown to operate a thriving retail cannabis location, welcoming close to 400 adult cannabis customers daily. Most recently, Oasis was honored to be acquired by development-stage, diversified cannabis company CLS Holdings USA Inc. (“CLS”), which operates as Cannabis Life Science.